Much has been made of Yasiel Puig’s perception and presence in the Los Angeles Dodgers’ clubhouse over the last two seasons. A lightening rod that helped lift the Dodgers off the mat in 2013, Puig since has often been the target of off-the-record criticism from teammates for his underwhelming commitment and work ethic. 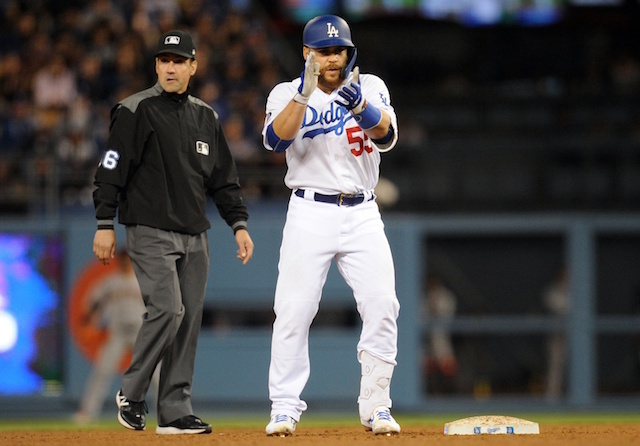 On Thursday, Puig again was at the center of a critical assessment, this time by Andy Van Slyke, the father of Dodgers outfielder Scott Van Slyke. No further details or explanation was provided. Van Slyke, a former Seattle Mariners coach, was also critical of Mariners second baseman Robinson Cano during the interview, whom he accused for much of the Mariners recent troubles. Last season was particularly tough for Puig as he missed a considerable amount of time due to multiple stints on the disabled list as a result of hamstring issues. After a final setback in late August, Puig returned to appear in the final two regular-season games. 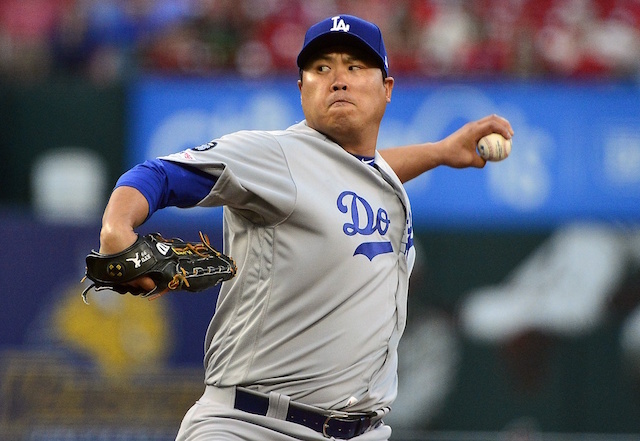 He pinch-hit in Games 2 and 3 of the National League Division Series and started Game 4, going a combined 0-for-6 with three strikeouts. Dodgers president of baseball operations Andrew Friedman openly questioned if the muscle mass Puig put on was counterproductive, and said the the 24 year old would benefit from dropping weight during the offseason. Friedman also identified Puig as one of the Dodgers’ “wild cards” heading into the 2016 season. Limited to 79 games, Puig hit .255/.322/.436 with 11 home runs, 38 RBIs, a .328 wOBA and 111 wRC+; all of which were career lows. While Puig has been included in trade rumors dating back to 2014, he’s yet to be specifically named in any reports this offseason. 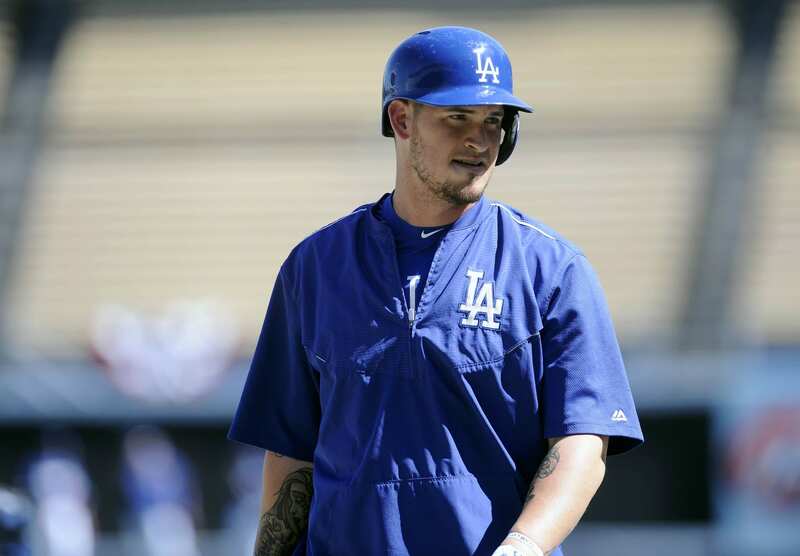 However, the Dodgers recently were said to have held talks to send an everyday outfielder to the Cleveland Indians in exchange for a starting pitcher. 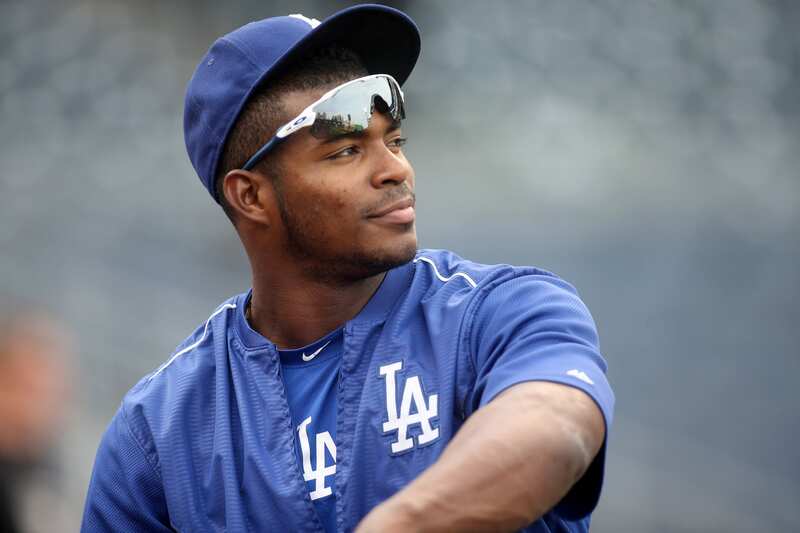 Puig is a lifetime .294/.371/.487 hitter with a .374 wOBA and 143 wRC+ in 331 games with the Dodgers.